One in four home owners in the UK want to move within the next five years but the cost of doing so is making it hard to move up the ladder, according to new research. 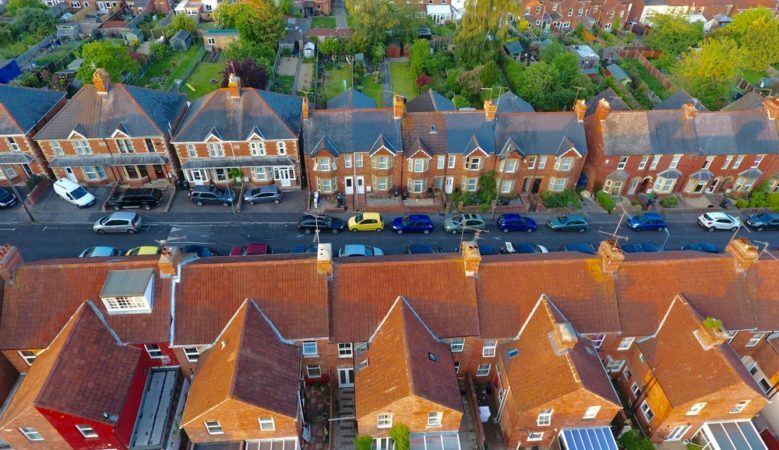 A shortage of suitable housing, increasing house prices and the house moving process are also reasons for a lack of movement, but the recent interest rate rise has not had an effect, according to the study from Lloyds Bank. While 24% say moving will be a challenge, 22% say it is the cost of moving that is the key blocker for buying their next home while 20% say it is the inability to find the right home that is the barrier, for 19% the cost of stamp duty and for 17% it is the price of property. The research also reveals that broader financial pressures may also be constraining market activity with 32% stating that they would need a significant pay rise to move. This is even more pronounced for the younger generation as 57% of 25 to 34 year-olds say they need an income boost. Aside from financial factors, the whole house moving process is also causing more people to hang on to their properties instead of selling. Some 43% of home owners across the UK said that the process of finding a suitable home discouraged them from looking to move. Some 25% said dealing with estate agents was an issue, 27% cited being uprooted from their local community and 10% blamed an uncertain economic outlook while overall 62% feel that moving house has become more difficult over the past 10 years and 59% believe that people are now moving less frequently. So far this year there were around 367,000 home movers, down from 371,900 over the same period a year earlier, a fall of 1%. Since hitting a market low of 275,000 in the same 12 month period in 2009, the number of home movers has grown by 33%. However, the current numbers still remain at just under half, 48%, compared to 705,900 seen a decade earlier in 2007. ‘The combination of the increased cost of moving and a lack of fresh stock coming to the market appears to be making it harder to move and we have seen more home owners staying put and looking to add value to their homes instead,’ said Andrew Mason, mortgage products director at Lloyds Bank. ‘Whilst this isn’t great news for the housing market where sales have remained flat or fallen over the past few months, encouragingly some home owners are still motivated and want to move. We may start to see more movement early next year with the stamp duty move helping to increase demand,’ he added. The research also shows that 26% are want to move so they can live in a better area and 25% want to buy a bigger property. For families 22% want to be near good schools while for those aged over 55 years some 44% want to downsize. However, many people are opting to stay put and renovate rather than move. Of the 40% of home owners not looking to move, 59% say that they’ll make improvements to their home instead. The survey revealed that the majority of home owners, some 71%, are not concerned by the Bank of England base rate increase announced in November and 79% say that the interest rate rise has had no effect on their desire to move home. In addition, 70% stated that a further interest rate rise is likely next year.